It all starts and Ends with Making a difference in Wisconsin's communities. Choose Life Wisconsin's purpose is to provide support for valuable life saving and life changing organizations like the pregnancy resource centers listed below. We support their work, and encourage you to do so as well. Please contact these organizations directly to find out how you can volunteer or financially support their efforts. For Choose Life WI Grant Form Click Here. Business Hours: M 9:00AM-5:00PM, T 9:AM-4:00PM, W 9:00AM-6:00PM, Th 9:00PM-4:00PM, T&F by apt. only. 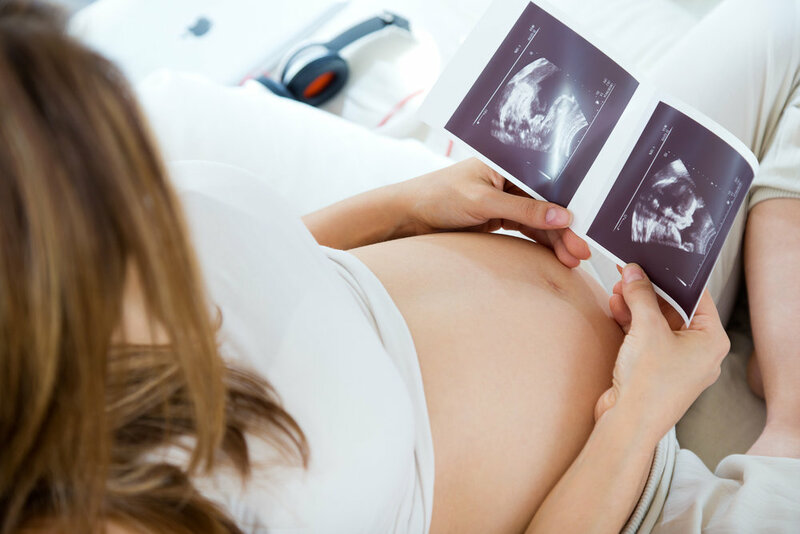 · Care Net Pregnancy Center of Green Co.
Services Provided: 24 hour phone availability for scheduling appointments, ultrasounds are performed by appointment only. · Mother and Unborn Baby Care, Inc.
Services Provided: Pregnancy testing, ultrasounds, promise program (rewards program for women choosing to parent offering clothing, furniture, diapers, and more), pregnancy and parenting resources and lending library, referrals and helpline. Business Hours: M;TH 9a-4p; T 9a-2p; W 12p-4p. · Pregnancy Helpline of Walworth Co.
Services Provided: limited OB Ultrasound and STD/STI testing. The Crossing Home, A Place of New Beginnings for pregnant and single moms. Services Provided: Ultrasounds, Pregnancy Tests, Natural Family Planning Classes. and a 24 hour helpline.